Closely managed and accurate appointment scheduling can make or break any business or practice that relies on timely customer arrivals, sales calls, or service scheduling. AnswerNet’s Appointment Scheduling Services let you concentrate on working, not scheduling. Don’t put your business at risk by adding appointment management to your already busy schedule. Don't Put Your Business or Practice at Risk! Let us answer your phone and schedule your appointments. We pride ourselves in training our call center representatives to expertly answer the phone, schedule appointments and assist your customers in a professional manner. Who uses AnswerNet’s Online Appointment Scheduler? Add our appointment scheduling service to your live answering service plan. Contact us today for a free demonstration and to set up your Online Appointment Scheduler. 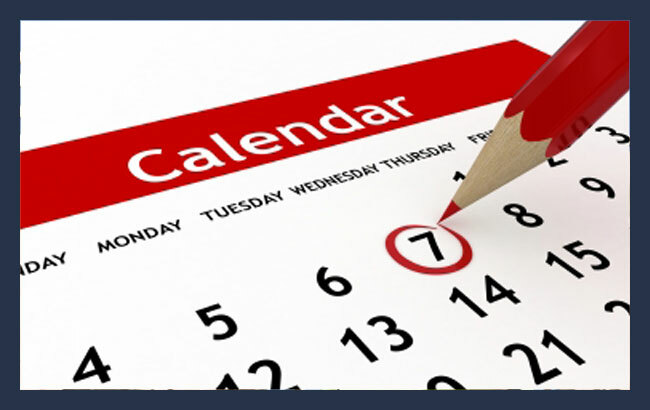 Already have your own online appointment scheduling system? No problem. We can take your phone calls and schedule your appointments using your online appointment program. Contact us to learn more.